Richard Paul Wilson, MD has literally grown up around orthopedics. Dr. Wilson worked alongside his father who was an orthopedic surgeon in San Antonio. Dr. Wilson completed his Sports Medicine Fellowship in 2007 at Methodist Health System in Dallas. 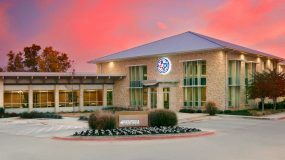 He specializes in the nonsurgical treatment of orthopedic injuries and is trained in the use of ultrasound as well to diagnose and treat chronic and acute injuries. 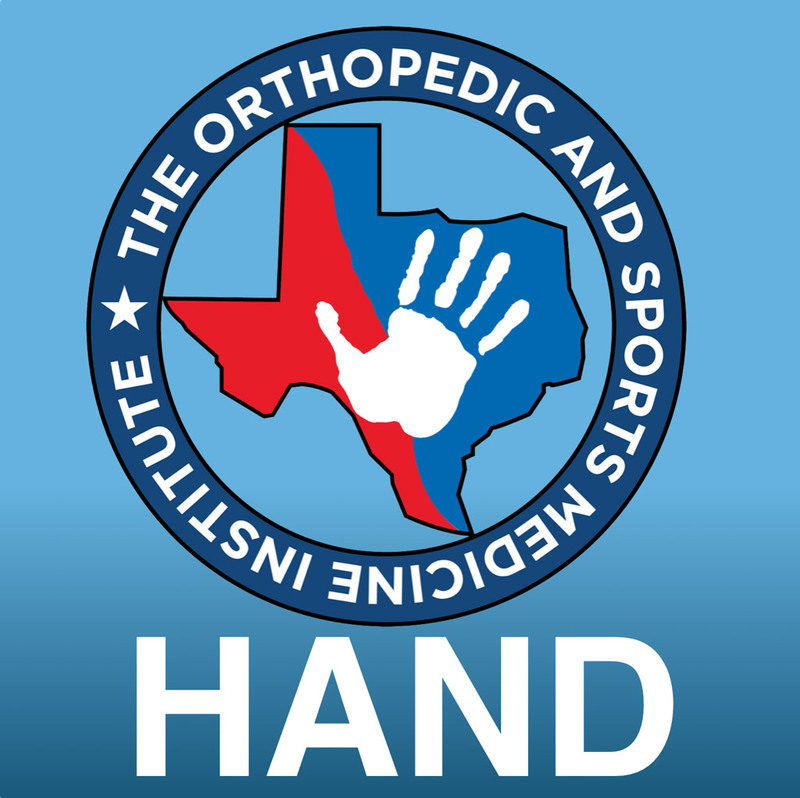 This includes shoulder, elbow, hand, wrist, hip, knee, ankle, neck and back. Dr. Wilson also does concussion assessment and management. 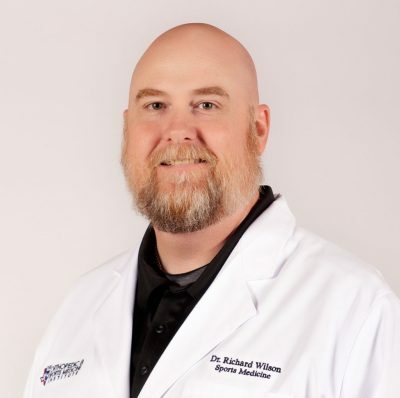 Two of the key reasons Dr. Wilson is such a skilled physician is that he listens closely to his patients and carefully evaluates their symptoms. He is able to connect with adult patients in a way that makes them feel understood and confident in his care. Young patients like him, too. They must know he is a great Dad by the way he talks, listens and encourages his young patients just the same way he takes care of his own two young boys. When not working, Dr. Wilson enjoys life with his wife, two boys and the occasional round of golf or hunting trip.